General Credit Forms is as much a distribution company as it is a printing company. From our 160,000 square foot St. Louis facility we now ship everything from terminals and supplies to calendars, shopping carts and cell phones. 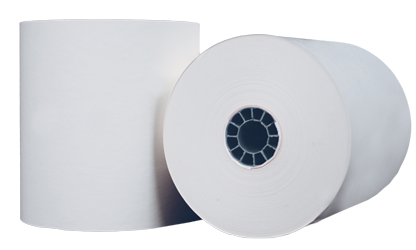 Our central United States location has been proven ideal for effective and cost-efficient domestic distribution. International distribution is not a problem from General Credit Forms. We currently ship products to more than 100 countries on six continents. General Credit Forms will accept most materials in our warehouse for distribution. The security and integrity of our customers’ inventory is a top priority. We maintain secure cages for high dollar and high demand items and our buildings have several layers of security for access. 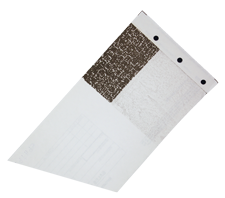 If materials need to be somewhere on a specific date, customers turn to GCF. We assist in every stage of the process, from initial planning through final package drop. 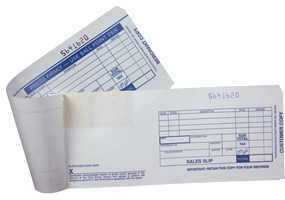 General Credit Forms is your single-source solution for warehousing, fulfillment and date-specific shipping!